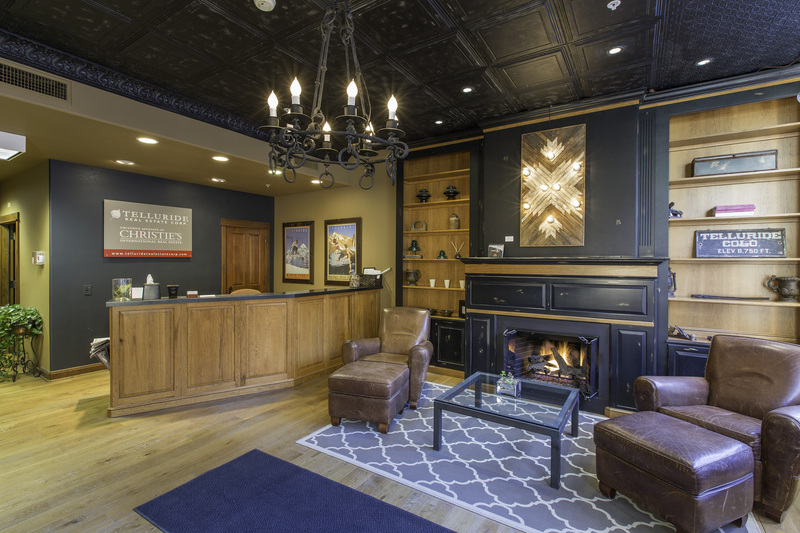 Broker Associate | Telluride Real Estate Corp.
Our flagship office located in the historic Examiner Building in the heart of downtown Telluride. Chris Sommers has been a licensed real estate broker with Telluride Real Estate Corp. since 2001 and partnered with TD at that time. Currently, Chris currently serves as the Past President for the Telluride Association of Realtors and previously the President, President Elect and MLS Director for the same association. For his outstanding contributions, he was recently (9/6/18) awarded the 2018 Realtor of the Year by his peers and the Telluride Association of Realtors.